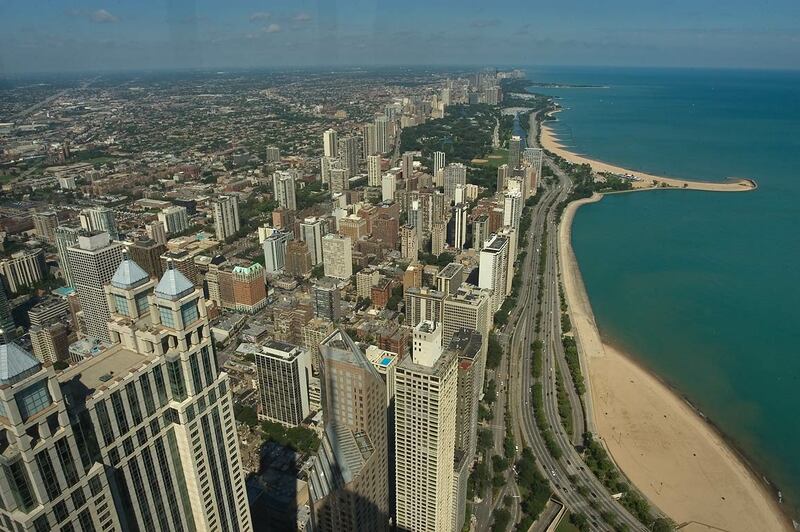 North Lake Shore Drive and Lincoln Park area, view to the north from Hancock Observatory. Chicago, October 12, 1999. Noord-Lake Shore Drive en Lincoln Park area, die oog op die noorde van Hancock Observatory. Chicago, 12 Oktober 1999. North Lake Shore Drive dhe Lincoln zonën e Parkut, e shohin në veri nga Observatori Hancock. Çikago, 12 tetor 1999. شمال بحيرة شور درايف ولنكولن بارك المنطقة ، نظرا الى الشمال من مرصد هانكوك. شيكاغو ، 12 أكتوبر 1999. Հյուսիսային Սեւանա լճի ափին: Ուղեւորության շարունակությունը եւ Լինքոլնը այգու տարածքում, դիտել դեպի հյուսիս - ից Hancock աստղադիտարանը. Չիկագո, Հոկտեմբեր 12, 1999 թ.
Şimali Gölü Shore Drive və Lincoln Park sahəsi, Hancock Rəsədxanası şimal keçirmək. Çikaqo, 12 oktyabr, 1999. North Shore Lake Drive eta Lincoln Park area da, Hancock Behatokia iparraldetik ikusi. Chicago, urria 12, 1999. Норт-Лейк-шор Драйв і Лінкальн парку, від на поўнач ад Хэнкок абсерваторыі. Чыкага, 12 кастрычніка 1999 года. উত্তর লেক শোর ড্রাইভ এবং লিঙ্কন পার্ক এলাকা উত্তর থেকে, Hancock মানমন্দির থেকে দেখুন. শিকাগো, অক্টোবর 12, 1999. 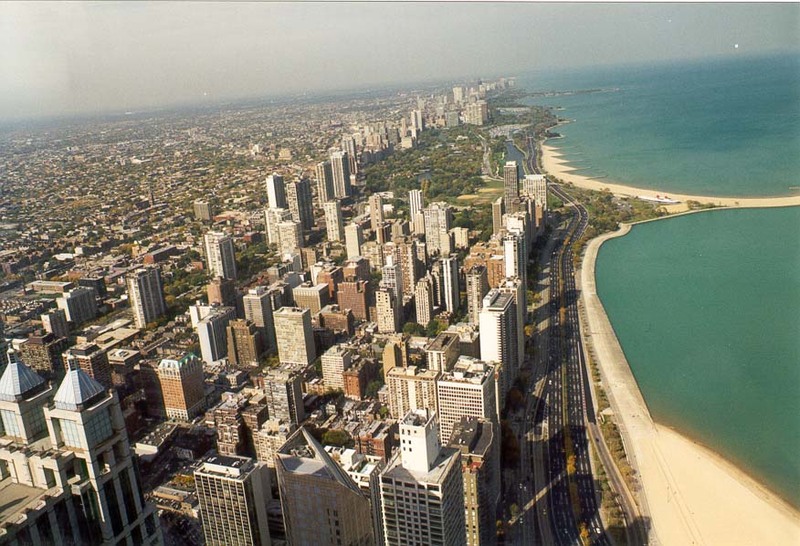 North Lake Shore Drive и Lincoln Park площ, изглед на север от Хенкок обсерватория. Чикаго, 12 октомври, 1999. North Lake Shore Drive i Lincoln àrea del Parc, per al nord de l'Observatori Hancock. 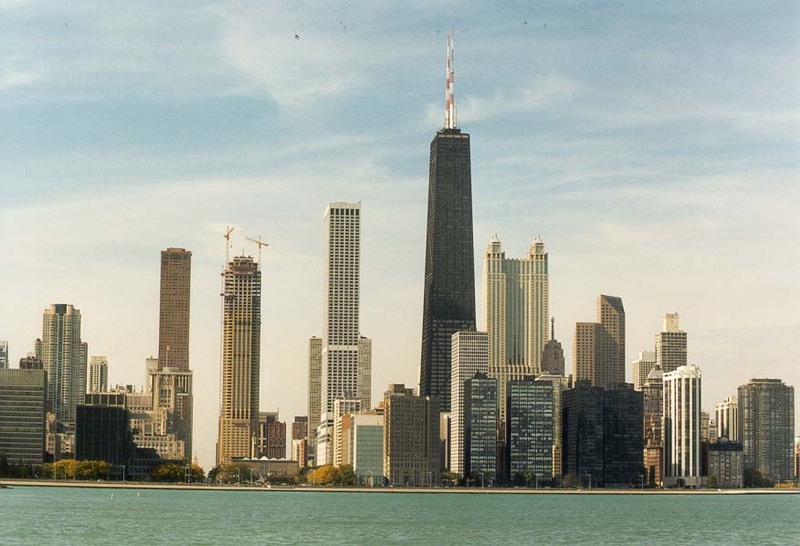 Chicago, 12 d'octubre de 1999. North Lake Shore Drive i Lincoln Park prostor, pogled na sjever iz Hancock Observatory. Chicago, 12. listopada 1999. Severní Lake Shore Drive a Lincoln Park oblast, výhled na sever od Hancock observatoře. Chicago 12. října 1999. North Lake Shore Drive og Lincoln Park området, se mod nord fra Hancock Observatory. Chicago, 12 oktober 1999. North Lake Shore Drive en Lincoln Park gebied, uitzicht naar het noorden van Hancock Observatory. Chicago, 12 oktober 1999. North Lake Shore Drive ja Lincoln Park area, et põhja Hancock Observatory. Chicago, 12. oktoober 1999. North Lake Shore Drive at Lincoln Park lugar, tingnan sa hilaga mula sa Hancock Observatory. Chicago, 12 Oktubre 1999. North Lake Shore Drive ja Lincoln Parkin alueella, jotta pohjoiseen Hancock Observatory. Chicago 12. lokakuuta 1999. North Lake Shore Drive et Lincoln Park région, vue vers le nord de l'Observatoire Hancock. Chicago, Octobre 12, 1999. North Lake Shore Drive e Lincoln área do Parque, con vistas ao norte de Hancock Observatory. 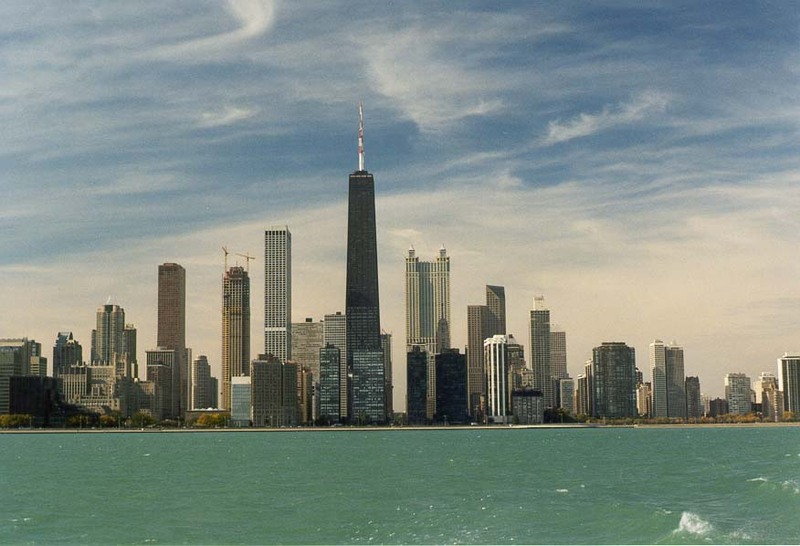 Chicago, 12 de outubro, 1999.
ჩრდილოეთით ტბის შორი წამყვანი და ლინკოლნ პარკის ტერიტორიაზე, რათა ჩრდილოეთით Hancock ობსერვატორია. ჩიკაგო, 12 ოქტომბერი, 1999. North Lake Shore Drive und Lincoln Park, Blick nach Norden von Hancock Observatory. Chicago, 12. Oktober 1999. ઉત્તર તળાવ શોર ડ્રાઈવ અને લિંકન પાર્ક વિસ્તારમાં Hancock ઓબ્ઝર્વેટરી માંથી ઉત્તર જુઓ. શિકાગો, 12 ઓક્ટોબર, 1999. North Lake Shore Drive και στο Lincoln Park περιοχή, θέα προς τα βόρεια από Χάνκοκ Παρατηρητήριο. Σικάγο, 12 Οκτώβρη 1999. North Lake Shore Drive ak Lincoln Park sifas, gade nan nò an nan Obsèvatwa Hancock. Chicago, 12 oktòb, 1999. צפון לייק שור דרייב ולינקולן באזור פארק, להציג צפונה מ הנקוק המצפה. שיקגו, 12 באוקטובר, 1999. उत्तर झील शोर ड्राइव और लिंकन पार्क क्षेत्र, Hancock वेधशाला से उत्तर के लिए देखने के लिए. शिकागो, 12 अक्तूबर, 1999. Észak Lake Shore Drive és a Lincoln Park területén, tekintettel az északra Hancock Observatory. Chicago, október 12, 1999. North Lake Shore Drive og Lincoln Park svæði, útsýni til norðurs frá Hancock Observatory. Chicago, október 12, 1999. North Lake Shore Drive dan daerah Lincoln Park, melihat ke utara dari Hancock Observatorium. Chicago, 12 Oktober 1999. Céide Loch North Shore agus Lincoln Park réimse seo, d'fhonn an taobh ó thuaidh ó Réadlann Hancock. Chicago, 12 Deireadh Fómhair, 1999. North Lake Shore Drive e Lincoln area Parco, Vista a nord dal Hancock Observatory. Chicago, 12 ottobre 1999. ಉತ್ತರ ಲೇಕ್ ಶೋರ್ ಡ್ರೈವ್ ಮತ್ತು ಲಿಂಕನ್ ಪಾರ್ಕ್ ಪ್ರದೇಶದ ಹ್ಯಾನ್ಕಾಕ್ ವೀಕ್ಷಣಾಲಯ ಉತ್ತರಕ್ಕೆ ನೋಟ. ಚಿಕಾಗೊ, ಅಕ್ಟೋಬರ್ 12, 1999. 노스 레이크 쇼어 드라이브 및 링컨 공원 면적, 핸콕 전망대에서 북쪽으로 볼 수 있습니다. 시카고, 1999년 10월 12일. North Shore Lake Park Lincoln coegi Area intuitu Hancock aquilonem a Observatorio. Chicago, October XII, MCMXCIX. North Lake Shore Drive un Lincoln Park jomā, lai ziemeļiem no Hancock observatorija. Chicago, 12 oktobris 1999. North Lake Shore Drive ir Lincoln Park rajone, siekiant nuo Hancock observatorija šiaurėje. Čikaga, spalis 12, 1999. Северна Езеро Шор Драјв и Линколн Паркот област, погледнете на север од Хенкок опсерваторија. Чикаго, 12 октомври, 1999 година. 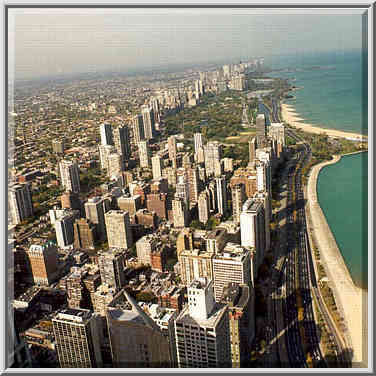 North Lake Shore Drive dan daerah Lincoln Park, melihat ke utara dari Hancock Balai Cerap. Chicago, 12 Oktober 1999. Tramuntana Lake Shore Drive u Lincoln żona Park, għan li l-tramuntana mill Hancock Osservatorju. Chicago, 12 Ottubru, 1999. North Lake Shore Drive og Lincoln Park-området, utsikt nordover fra Hancock Observatory. Chicago 12. oktober 1999. شمال دریاچه شور درایو و لینکلن پارک منطقه ، توجه به شمال از هنکاک رصدخانه. شیکاگو ، 1999 اکتبر 12. North Lake Shore Drive i Lincoln Park okolicy, widok na północ od Hancock Observatory. Chicago, 12 października 1999 roku. North Lake Shore Drive e Lincoln área do Parque, com vista para o norte de Hancock Observatory. Chicago, 12 de outubro, 1999. North Lake Shore Drive şi Lincoln Park zona, vedere la nord de la Observatorul Hancock. Chicago, 12 octombrie 1999. Норт-Лейк-Шор Драйв и Линкольн парка, вид на север от Хэнкок обсерватории. Чикаго, 12 октября 1999 года. Северна Лаке Схоре Дриве и Линколн парка, са погледом на северно од Хенкок опсерваторије. Чикаго, 12. октобар 1999. Severná Lake Shore Drive a Lincoln Park oblasť, výhľad na sever od Hancock observatória. Chicago 12. októbra 1999. North Lake Shore Drive in Lincoln Park območja, da se severno od Hancock observatorija. Chicago, 12. oktober 1999. North Lake Shore Drive y Lincoln área del Parque, para el norte del Observatorio Hancock. 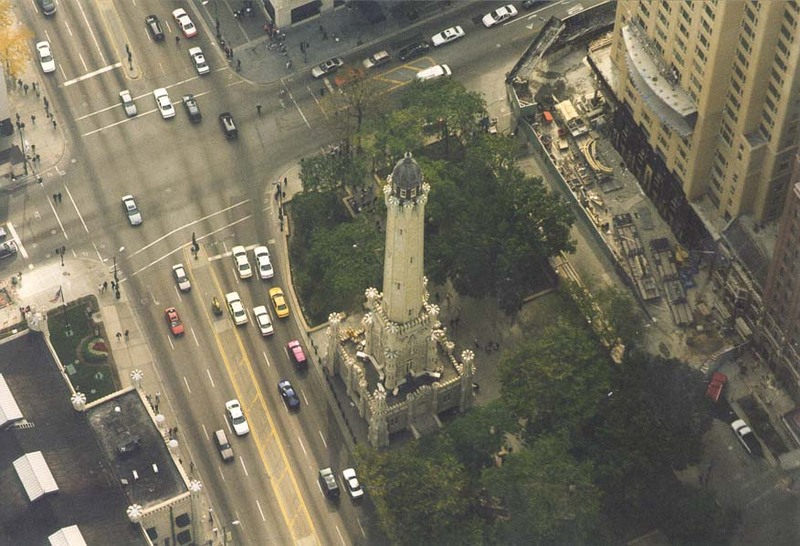 Chicago, 12 de octubre de 1999. Kaskazini Lake Shore Drive na Lincoln Park eneo hilo, mtazamo wa kaskazini kutoka Hancock Observatory. 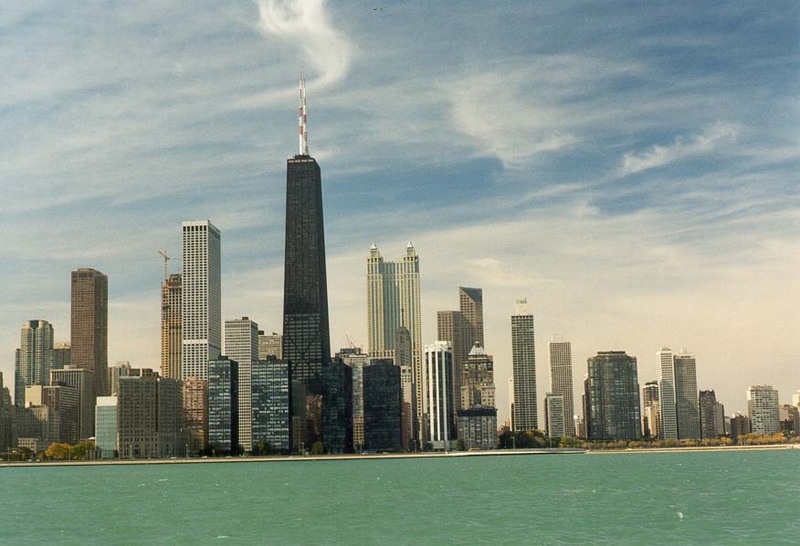 Chicago, Oktoba 12, 1999. North Lake Shore Drive och Lincoln Park, inför norrut från Hancock Observatory. Chicago den 12 oktober 1999. வட லேக் ஷோர் டிரைவ் மற்றும் லிங்கன் பார்க் பகுதியில், ஹான்காக் கண்காணிப்பகத்தை வடக்கு பார்க்க. சிகாகோ, அக்டோபர் 12, 1999. ఉత్తర లేక్ షోర్ డ్రైవ్ మరియు లింకన్ పార్క్ ప్రాంతం, హాన్కాక్ అబ్జర్వేటరీ నుండి ఉత్తర వ్యూ. చికాగో, అక్టోబర్ 12, 1999. Kuzey Lake Shore Drive ve Lincoln Park alanı, Hancock Rasathanesi dan kuzeye bakış. Chicago, Ekim 12, 1999. Норт-Лейк-Шор Драйв і Лінкольн парку, вид на північ від Хенкок обсерваторії. Чикаго, 12 жовтня 1999 року. شمالی جھیل ساحل کی ڈرائیو اور لنکن پارک علاقے ، Hancock ویدشالا سے جواب کی طرف دیکھتے ہیں. شکاگو ، 12 اکتوبر 1999 ء.
Bắc Lake Shore Drive và khu vực Lincoln Park, nhìn về phía bắc từ Hancock Đài quan sát. Chicago, ngày 12 tháng 10 năm 1999. North Shore Lake Drive a Pharc Lincoln ardal, edrych i'r gogledd o Arsyllfa Hancock. Chicago, Hydref 12, 1999. צפֿון לייק שאָר דרייוו און לינקאָלן פארק געגנט, קוק צו די צפֿון פון האַנקאָקק אָבסערוואַטאָרי. טשיקאַגאָ, 12 אקטאבער 1999.